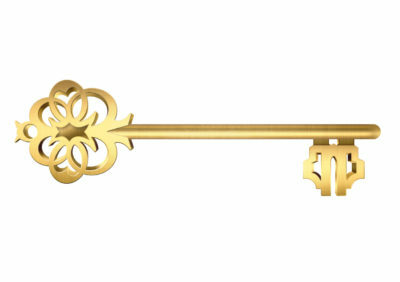 The Key to the Junction Award celebrates the best of The Junction’s independent business community. 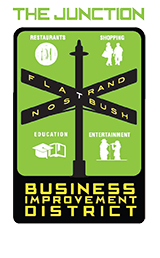 We recognize those businesses that have happy, loyal customers, are a positive reflection of the Junction and are consistently improving their business. 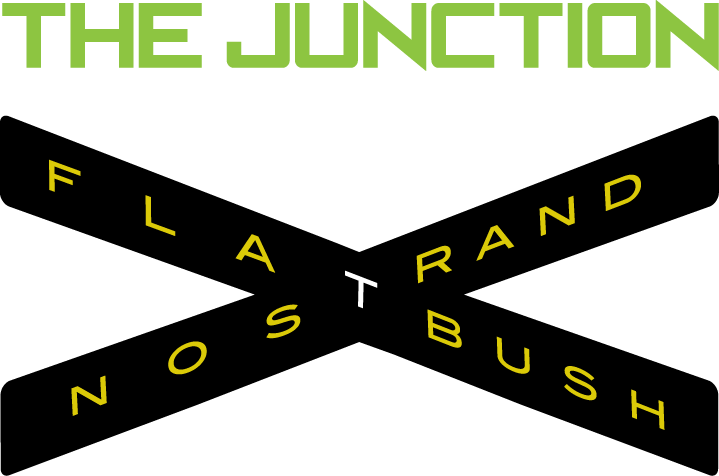 The annual “Key to the Junction” awards will be given to three businesses that embody the drive, vitality, modernity and entrepreneurial spirit of the Junction. It will be given to one business that operates in each of the following categories: Retail, Food and Service. To nominate a local Junction business, tell us the company’s name and why this organization deserves to be honored. Please keep your message to 150 words or less.